Moving from the Land of 10,000 Lakes to Des Moines, I was skeptical that I would find the lakes, parks, and trails I was used to filling my weekends with. 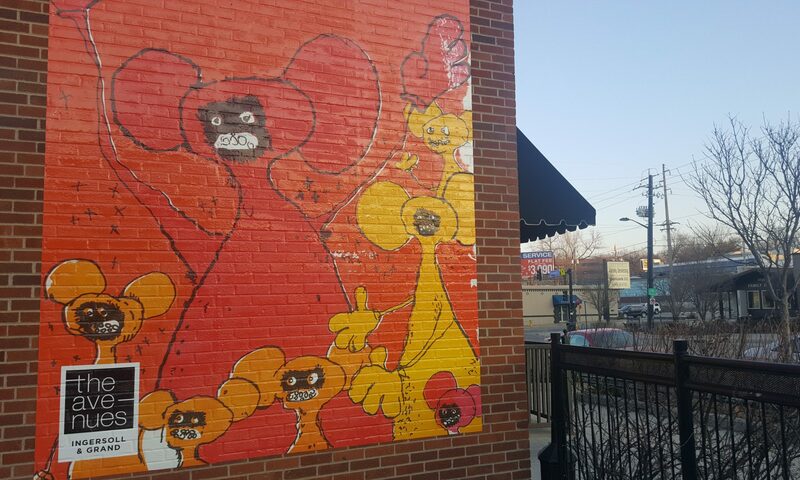 However, it didn’t long for me to find some unexpected gems in and around Des Moines to get outside and get active. Check out a few of the outdoor spots that turned this Minnesota lake lover into a huge fan of Des Moines. Located in the heart of Des Moines, Gray’s Lake is perfect for a quick after-work walk or for a Saturday afternoon spent in the sand. 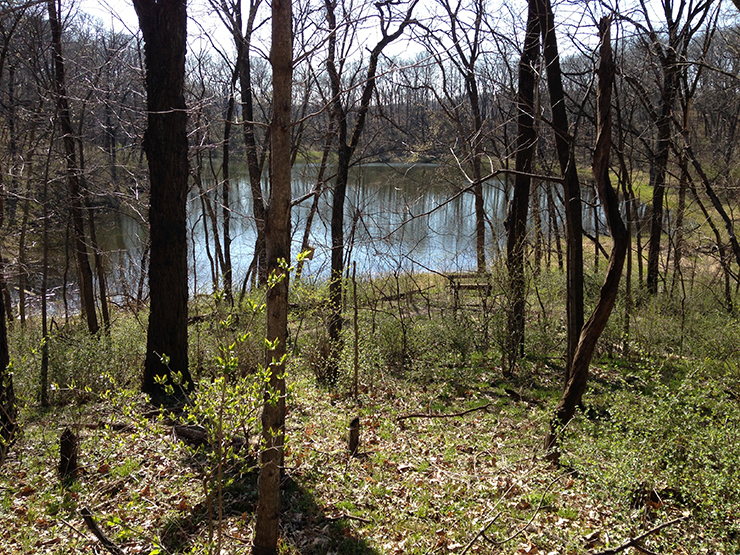 The small 167-acre lake has a 1.9-mile trail encircling it and is frequented by runners, walkers, bikers, and more. Trail activity doesn’t stop when the sun goes down either. A colorfully lit bridge and other lights around the trail keep people active and safe until closing time. With warmer weather, the sandy swimming beach is the perfect spot to get some sun and cool off in the water. Families can also take advantage of the nearby picnic tables and playground. What makes Gray’s one of my favorites? From April to August anyone can rent canoes, kayaks standup paddleboards, sailboats, and more from the onsite watercraft rental. For just a few dollars I can escape my stress, get some exercise, and spend time on the water with friends. “It provides a place to be social, athletic or have a life changing moment – such as a proposal or a wedding,” Jen Fletcher, Des Moines Parks and Recreation Marketing Supervisor, added. 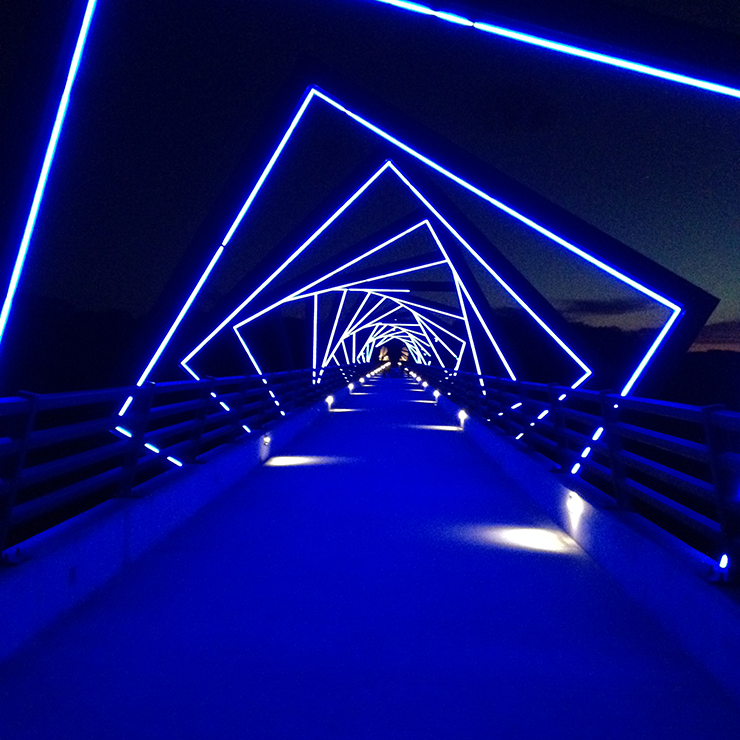 Deemed “the shining star of Iowa’s trail system,” the High Trestle Trail stretches 25 miles from Woodward to Ankeny. The paved trail is perfect for walking, running, biking and more. If you’re willing to travel a little farther outside of Des Moines to Madrid, Ledges State Park has some of the best hiking in Iowa. “Winding, forested trails that lead to extraordinary vistas of the Des Moines River Valley and the sandstone canyon that is the namesake of the park are one of the main attractions that bring people back year after year,” Andy Bartlett from the Iowa DNR explained. Hiking through Ledges brings you through forests and prairies, and past the park’s clear-running streams, hidden lake, and sandstone formations that give the Ledges it’s name. “With a campground and trail system placed optimally for visitors to immerse themselves in these resources; it’s a perfect setting for making memories with family and friends,” Bartlett added. Lying in a hammock overlooking the Des Moines River Valley, it’s easy to forget that I’m still in the plains of central Iowa. 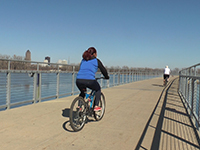 With so many options, it’s time to get outside and get active in and around Des Moines. Whether you choose to stick close to downtown at Gray’s Lake, travel the length of the High Trestle Trail, or climb through Ledges, you’ll fall in love with Iowa even more. I know I did. 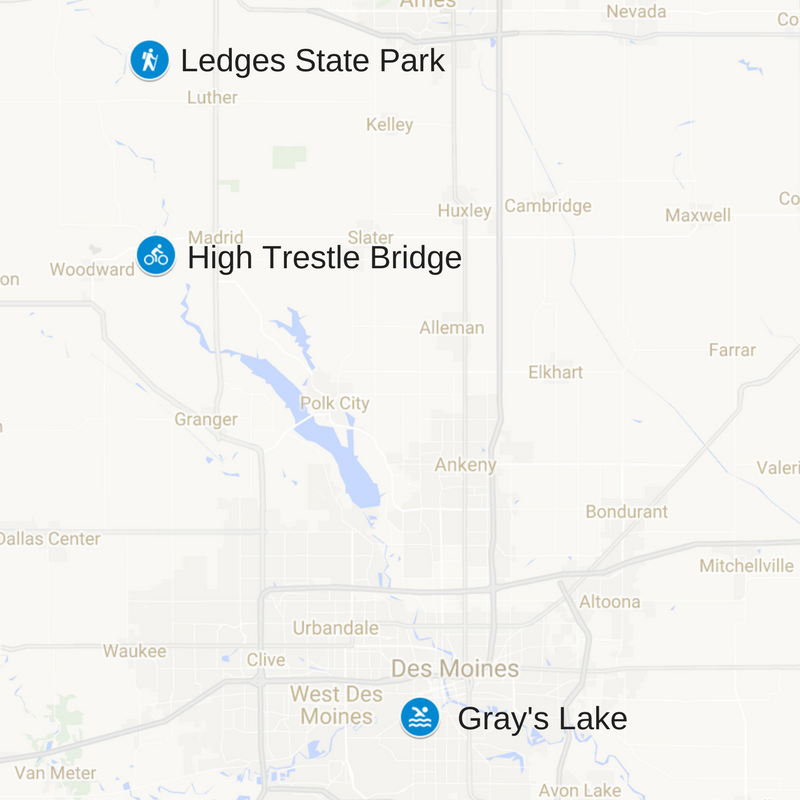 Have a favorite active outdoor spot in Des Moines I didn’t mention? Comment below and tell us all about it!